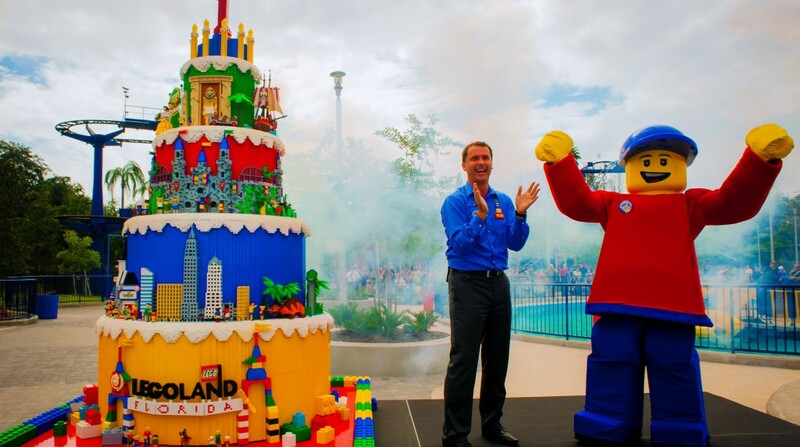 Lego land is a theme park covering an area of around 145 acres in Florida.The park was previously Cypress gardens theme park. Lego land refurbished the park by preserving the botanical garden but redecorating the roller coaster rides with lego theme. The park was opened in 2011. 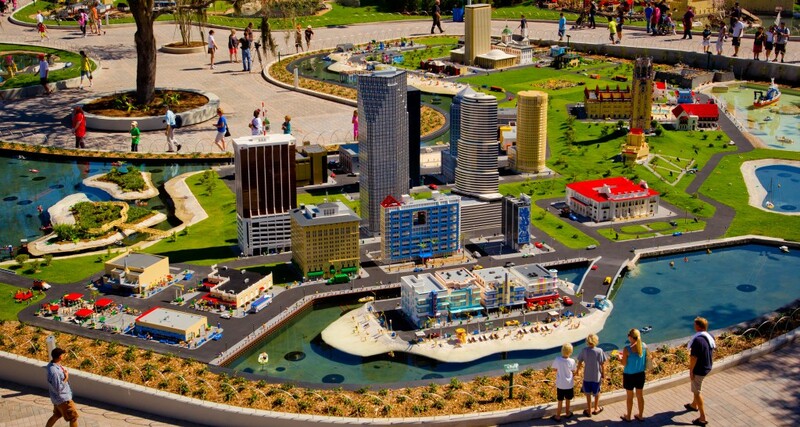 It is currently the second largest Lego land in the world after the Lego land Windsor in UK. The park is designed for children from age two to age 12 and has around 45 rides apart from the other attractions including botanical garden, restaurant, shops and water park. A hotel is supposed to open on the premises in the summer this year. The intention was shown by the Merlin Entertainment in 2010. The park was designed and constructed in around 18 months and it opened its door to public in Oct of 2011. The water park was later added in the design. The water park was earlier named as splash Island it was reopened around three months later after redesign in 2012. Most of the design of the roller coasters and rides are almost similar to those found in other Lego land parks around the world. The jungle roller coaster ride was moved to the park and renamed to test track. The park also features a banyan tree that was planted as a seedling in a five gallon bucket in 1939. Few old attractions were also preserved in the park including Island in the sky. The park has its official website. 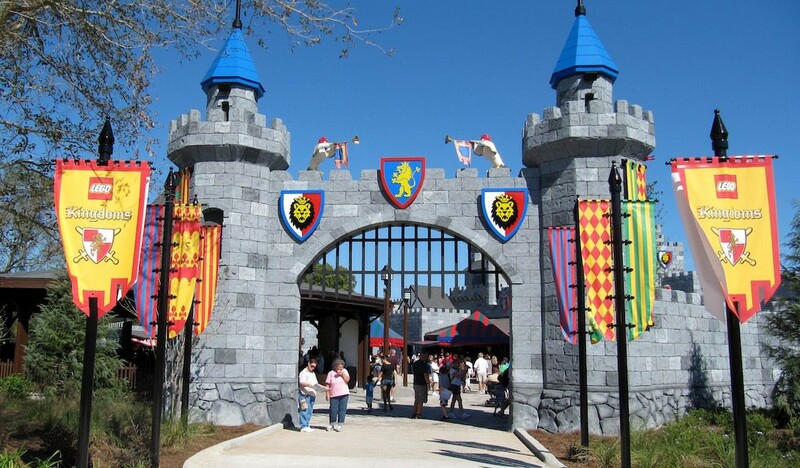 It hosts around four roller coasters and one water ride and is under the administration of Merlin entertainment.